Nice to be reaching out to you through our main account @steemjetmedia. 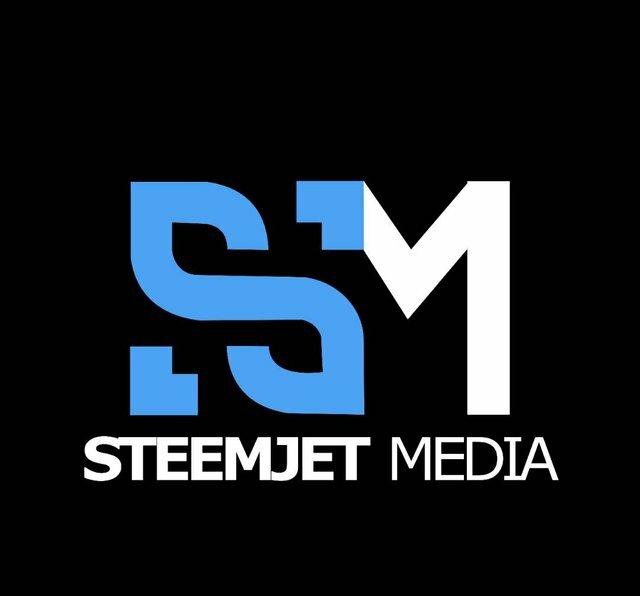 As you are quite aware, steemjet media was created to focus more on creating video and audio contents for steem and blockchain promotion which we successfully kick-started and hope to work more with you, steemjet and the entire cryptocurrency community to created more advanced and knowledge based cryptocurrency and blockchain video contents. Steemjet media has been one of the most organized and productive department in the community and we hope to coordinate things appropriately to achieve our aim. 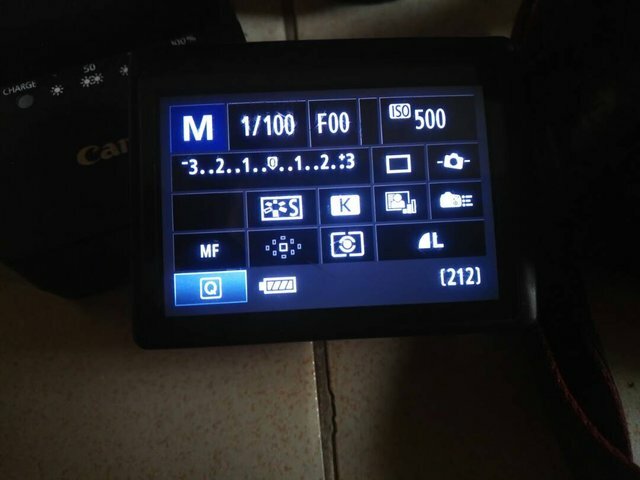 We received an initial offer of 300 Steem from you which was used to create several video contents. 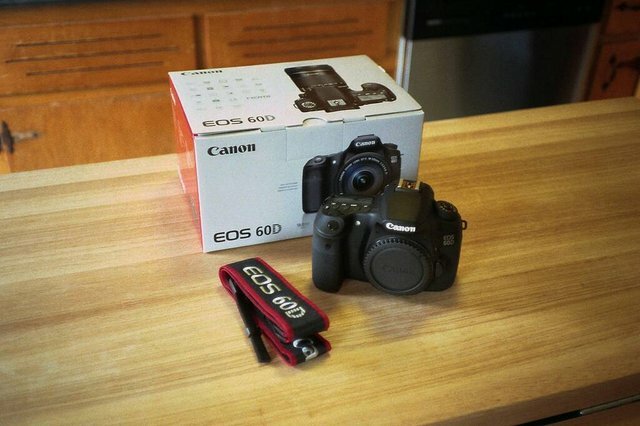 Later, 500 steem was received which was also used to get our camera for video recording. 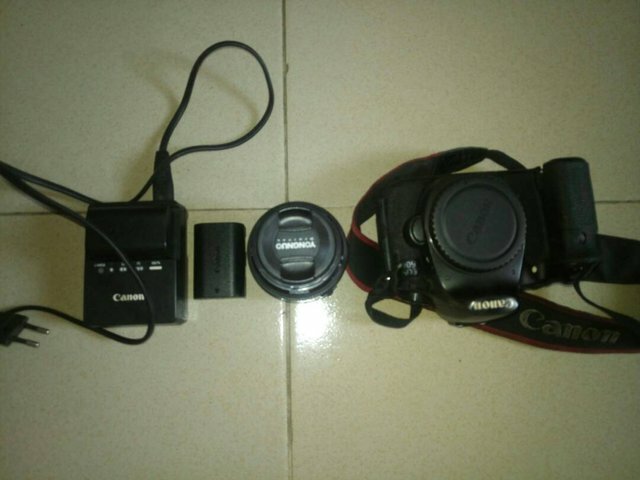 We have purchased the camera but since we are yet to get the funding for the other equipment we need, you requested that we self upvote ourselves to make that happen and with our individual SP delegation combined we can't achieve this. We have tried this but it isn't looking achievable so we will all be giving it up for liquid steem and as such we have created this @steemjetmedia account so as to achieve our aim. We organize radio shows on steemjetradio discord channel where we educate people and discuss about blockchain and other related stuffs. Since the inception of this show, we have given out over 100 steem as giveaway price to participants of our show. At a point we couldn't achieve this anymore because we lacked funds for it so we resorted to upvoting posts of winners in our show. We will also use this account to reward participants on our radio show as we work to teach more and more people. We will organize the first steemjet blockchain summit in Nigeria in collaboration with the steemjet boss @deandaniel and we cover and promote the video content all across every social media platform. 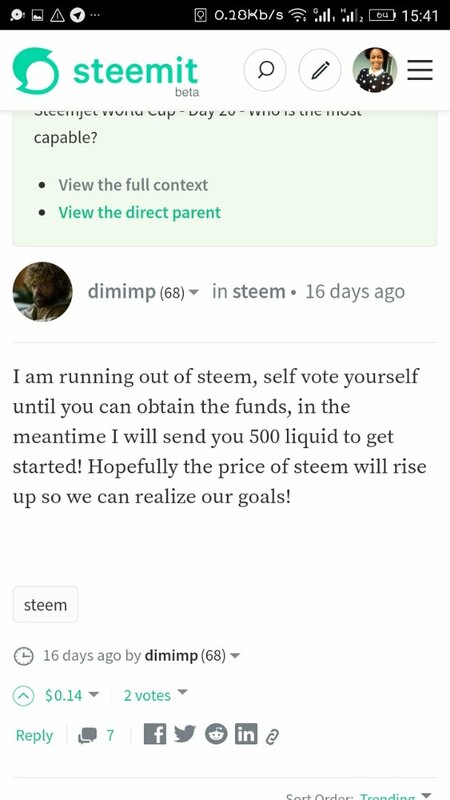 In order to achieve all this, we can no longer ask for liquid steem from you @dimimp but we ask that the @steemjetmedia account be recognized, approved and delegated about 30 - 40k Steem Power. 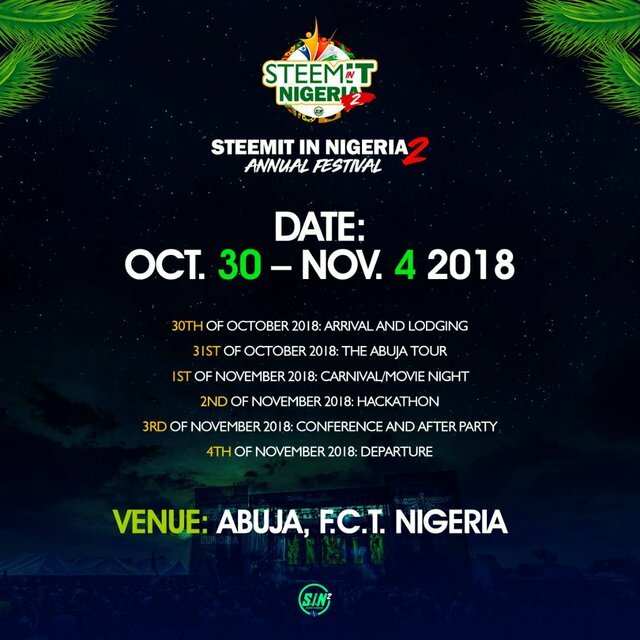 There will be a Steemit event in Nigeria around October this year and we are definitely going to cover that event as part of our job. We hope to raised funds by self upvoting our contents with the delagation received from you. On this note, all members of @steemjetmedia have decided to cash out on their personal delegation. Dimimp this department deserves lots of accolades for their time and promotion of steemjet goals and objectives. The above request should be approved without hesitation. Great job guys - long live steemjet. we will keep on making you all proud. We hope and believe that you put into thoughts our request and help us work effectively with you. Steemjet is changing direction to movie.. videography is one the major focus of the new direction of steemjet going forward and you guys are the key factor since all your projects are are in video format... One on one conversation is one the fastest way to promote any objective and you guys are good at it. BOSS @DIMIMP PLEASE THINK OF IT. IT IS GONE BE VERY HELPFUL. Yeah the new steemjet media has been doing well too. I have listened to lots of your radio show. It was fun. 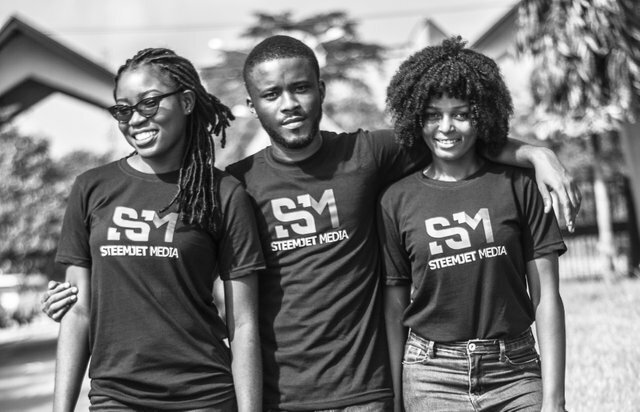 thank you for your time and compliments,the show would not have always been interesting without you and everyone`s presence, #steemjetmedia appreciates. I remember you guys invited me to a show to talk about cryptocurrency and the show was very interesting.